Beat the Spring Rush and Book Now! Here are a few of our sizes and a brief description to help you find the perfect size to fit your storing needs. Our Heated units range from 4.5’x5′ up to 10’x20′. Non Heated units range from 5’x5′ up to 10’x30′. All ceilings in the heated units are 10’ high, non-heated are 8’ high. Outdoor RV, trailer parking spot sizes are 12’ x 40’. 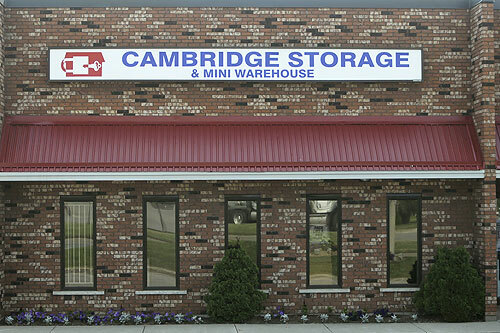 To confirm your reservation you will be contact by a Cambridge Storage representative.